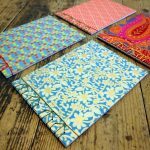 Join Derby’s The Smallprint Company for three hours learning the ancient Japanese art of bookbinding. 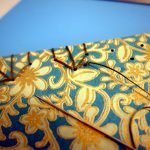 Using wonderful papers, you will learn how to construct a book, and a variety of different sewing techniques to bind the pages together. 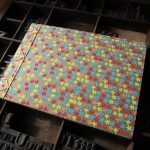 You book will be perfect for treasured photos, written memories, and for a lovely gift. 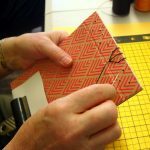 All materials are included, and refreshments will be always be available. Suitable for children also, 12 years onwards.